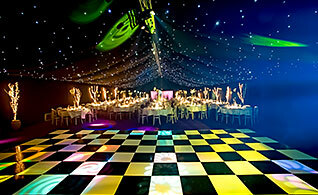 With so much experience in delivering wedding marquees, we thought we'd compile a list of recommended suppliers that we've worked with in the past. So whether it's food, flowers or photography you need, we've got some great suggestions for you. 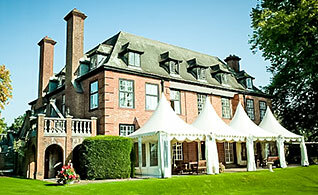 Marquee catering requires an experienced caterer, with a track record in outdoor events. The following come highly recommended by us and our previous clients. 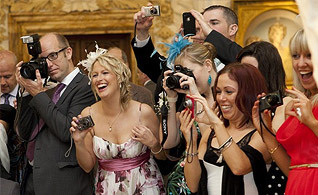 Choose one of our great recommended photographers for your special day. 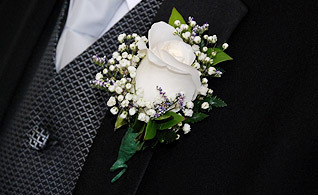 Choose one of our great recommended florists for your special day. A selection of live bands and DJs to make your evening party rock. Do you need a good florist, or photographer? Here are some companies that we are happy to recommend.